This September 13th you’re invited to join others (including team Joda & Vancity Feature!) and share what’s on your mind. 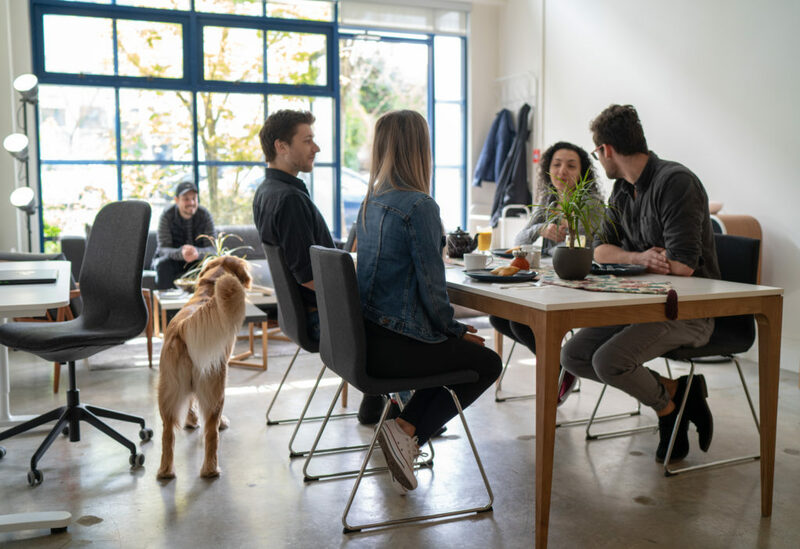 On the Table is an event that aims to bring together people, organizations, and communities from across British Columbia to make new connections, and talk about what matters most. 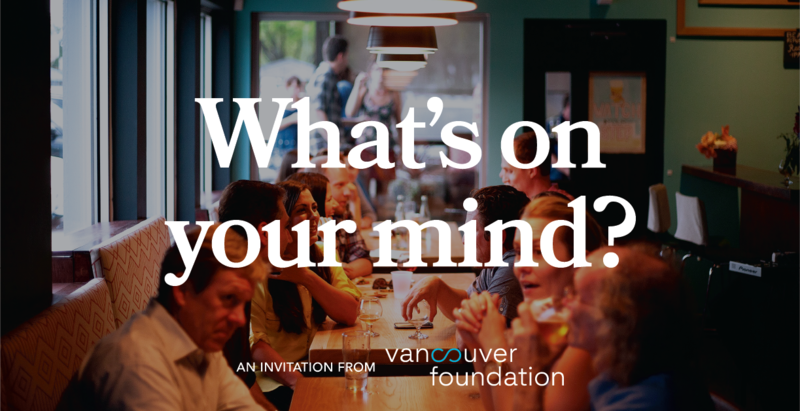 This event is powered by the Vancouver Foundation and it’s to help usher in their 75th anniversary! They wanted to celebrate this big milestone by making it about something bigger than themselves, so that’s why they’re inviting everyone across BC to be part of this. For those who don’t know much about Vancouver Foundation yet, definitely check out their website linked above. 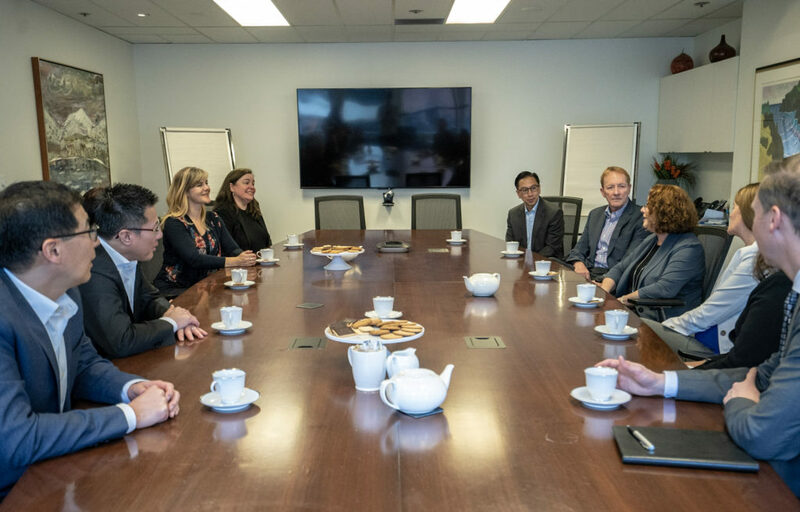 They are Canada’s largest community foundation, working throughout BC to harness the gifts of ideas, money, time and energy to build a lasting legacy: healthy, vibrant, livable communities. So what’s Joda’s role in all of this? Well, it’s our absolute pleasure to announce that our agency will be working alongside Cause+Affect, Denim & Steel and a handful of other specialty agencies to bring this initiative to life over the next few months. They say good work leads to more good work, and that was very much the case here so I’m really proud to say that our social media marketing and content creation in support of Fairware (shout-out Tom Finkle) has lead to Joda Creative been sought out to manage the content creation and digital strategy and execution for this initiative. We’re honored to work alongside such a talented team of creatives and designers, and this is exactly the kind of work that gets us fired up because of the social impact and positive movement built into this project. In fact, we liked the idea so much that we’re planning to host our own On the Table within our Vancity Feature community. The theme for our dinner will be something along the lines of “How do we use social media to help end homelessness”, and this will likely be in collaboration with our friends at the Union Gospel Mission. So clearly, lots of exciting things on the go and coming up this summer! To stay in the loop with this project, be sure to visit the website or come say hi on any of the social channels! We’d love your support in helping make this project a big success.